The recruitment of 1,000 bilingual teachers, integration of contract teachers into the public service and the creation of additional teachers training institutions are efforts which showcase the President’s commitment to valourise the educational sector. Education is said to be the bedrock of development. Once the foundation of education is entrusted in the hands of well trained teachers, the future of the population is well guaranteed given the enlightened nature in which they will be cultured. It is in this respect that the President of the Republic spares no effort in ensuring the availability of teachers to nurture students who grow up to be dynamic leaders of the country in different spheres of the national life. 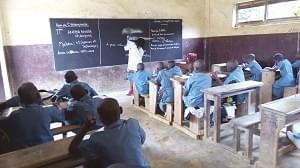 In recent years, the recruitment of 1,000 bilingual teachers nationwide, integration of contract teachers both at the basic and secondary education levels into the public service and the creation of additional teachers’ training institutions are measures implemented which attest the Head of State’s engagement in valourisng the educational sector of Cameroon. 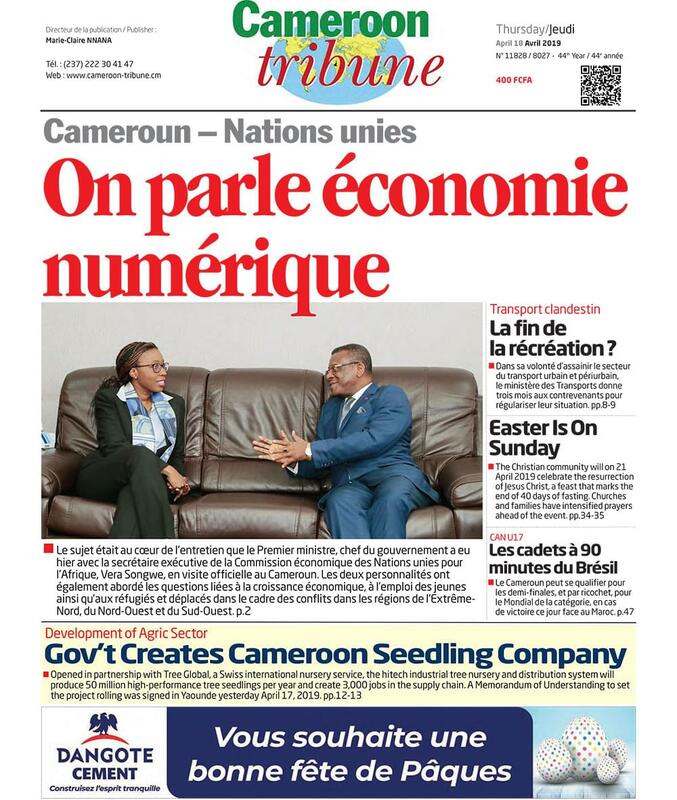 Following certain grievances tabled by Anglophone subsystem of education teachers in November 2016, the President last year ordered for the recruitment of 1,000 bilingual teachers across the country. To that effect, a public examination was launched by the Minister of Public Service and Administrative Reforms for the 2017 financial year in order to redress the issue of shortage of teachers in the science and technical subjects. The results were made public and the successful bilingual teachers were posted to the different regions of the country. The recruitment of these 1,000 bilingual teachers adds to those who are on a yearly basis admitted into teacher training institutions. At the basic education sector, there is the frequent recruitment of contract teachers in different phases. From 2005 till now, close to 50,000 contract teachers have been recruited to foster basic education. On April 19, 2018, the Minister of Public Service and Administrative Reforms, following instructions from the Prime Minister, launched the recruitment of basic education teachers into the public service. The concerned were contract primary school teachers of 2007 and contract secondary school teachers dating before December 2, 2017 who were in line with the 2018 exercise. The operation for the integration of the said teachers is in application of Decree N°2000/359 of December 5, 2000. In addition, the 2016 budget of the Ministry of Secondary Education included the project of the recruitment of 9,000 teachers, an initiative in which the first phase was realised in 2015. Within the framework of safeguarding the training of teachers, President Paul Biya through Decree N°2018/005 of January 2018 created the Higher Teacher’s Training College in Bertoua, East Region of Cameroon. Few months later, precisely in August of same year, the Higher Technical Teacher Training College of Ebolowa (capital of the South Region) was created. Both institutions, in addition to already existing similar establishments, are responsible for the training of teachers who will intend impact knowledge on students. At the higher education level, there are 4,518 lecturers; Professors, Associate Professors, Senior lectures and Assistant Lecturers. There are over 4,293 support staff to lecture in State universities.